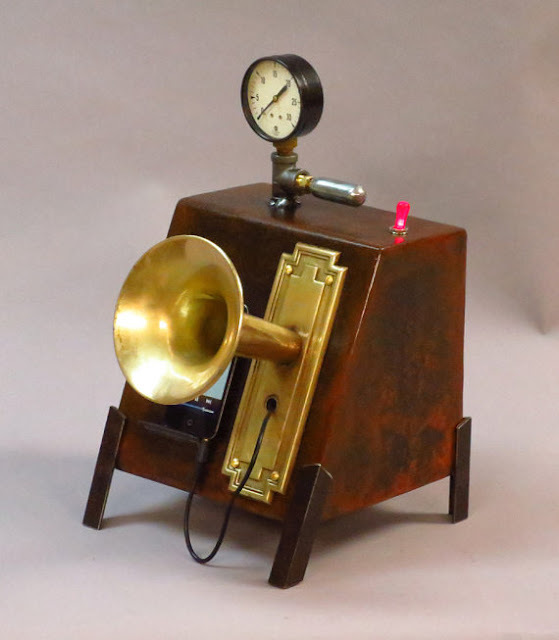 EPBOT: Saturday Steam: Etsy Top Picks! And now for everyone's favorite steamy activity: SHOPPING! I just discovered the shop PinkAbsinthe this past week, and WOW. Awesome jewelry galore! There's plenty more where that came from, too. Go see! 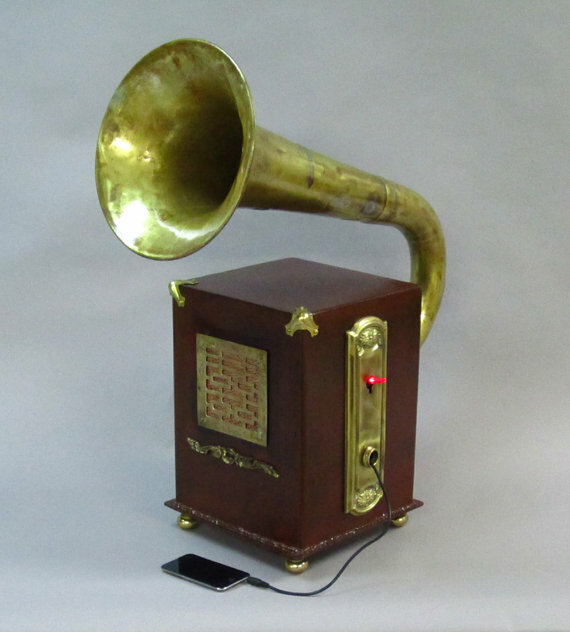 The first one has already sold, but this gramophone can be yours for $1,190.00. Be sure to hit the link up there to see the rest of Ed's art, too! D'awwww. 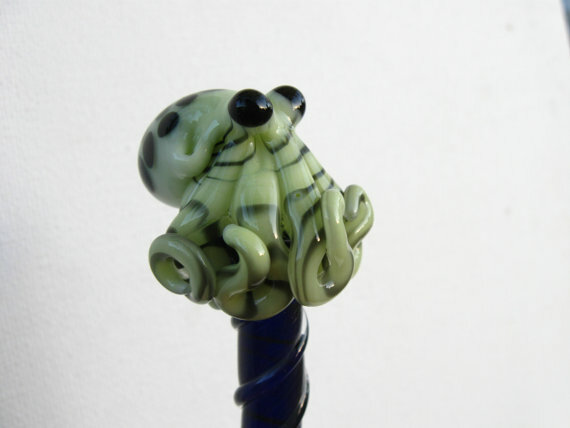 I never knew an octopus could have puppy-dog eyes! When you wear it like that it totally looks like Cthulhu, right? 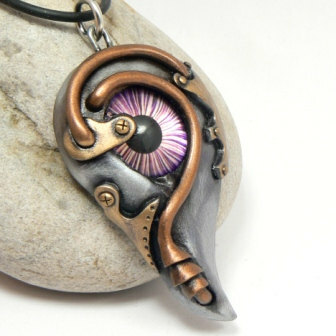 Next up, I'm not usually a fan of jewelry with glass eyes in it, but this design by DesertRubble is really - shall we say - eye-catching? Eh? Ok, no, we won't say that. 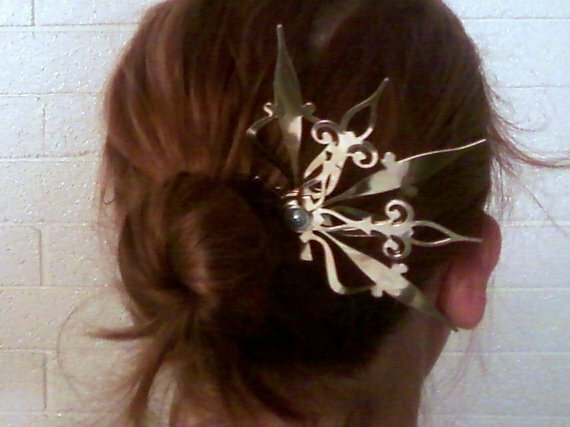 That lovely hair comb is made of brass clock hands, and it's only $7! Suh-WEET! Hit the store link to see their other designs, including some gorgeous clock-hand snowflakes that I think I might have mentioned here before. Seen something steamy this week? Then please, share your links in the comments! 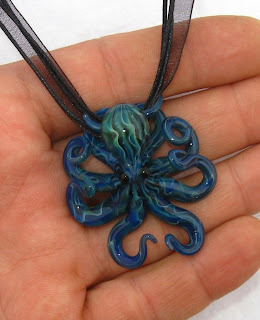 I have a necklace and a few hair sticks from Emergent Glassworks, and I HIGHLY recommend them! The stuff is really gorgeous. I've ordered a couple of the hair sticks from Antickuites. They are GORGEOUS and they wear well. Just a word of caution though. You need to be very careful how you store them. They bend very easily and they come apart easily too. 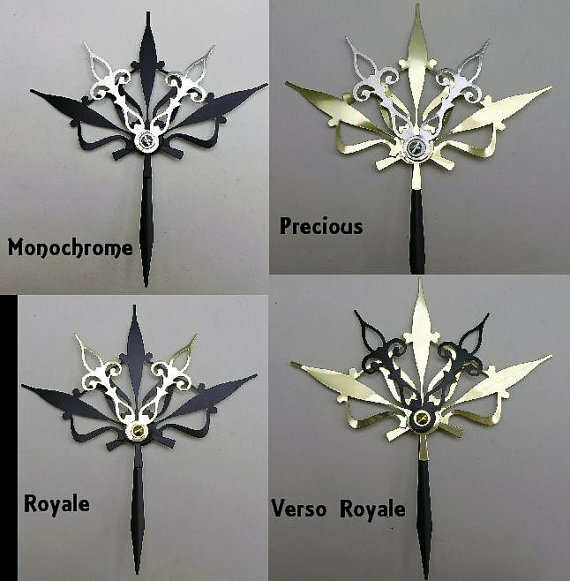 I have the monochrome hair pin. 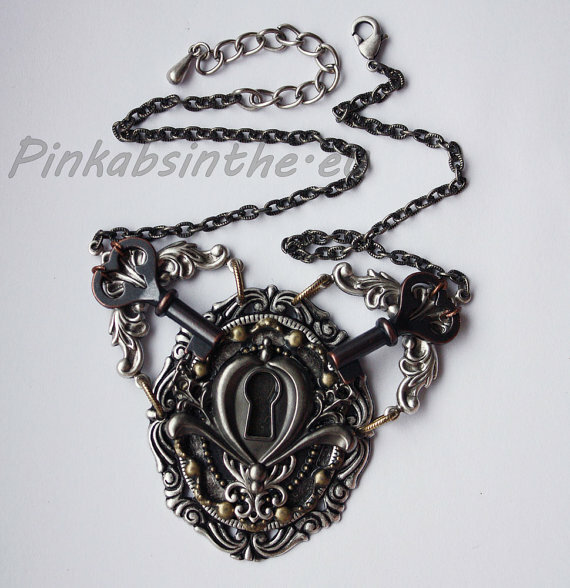 It's so lovely. Amber is totally right about them though. They are rather fragile. I haven't had any problems with mine, but you can tell that they would bend easily. Jen, oh Jen, why do you do this to me? Are you determined to destroy my quest for a new phone? Those antickquites hair picks*swoon*......OH WELL! "Mooooommmmmm i need to borrow your credit card!!!!" 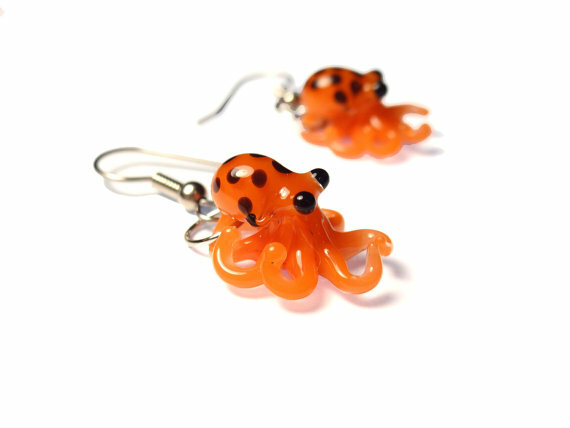 Now I'm off to squee at the tiny octopus earrings and try to persuade myself that I don't really need them. Check out Wild Olive this week if you have the time. She is running Mario this week and has some really cute crafts to show. I think you would like these. Love the laundry room updates. You posts have helped me a lot over the past couple of months and I want to say thanks! P.S. It was great to see you in Pittsburgh. Oh yay, my hair has just gotten long enough to put up and use hair picks! I have a feeling that I'm going to be ordering more than the one I just initially ordered. 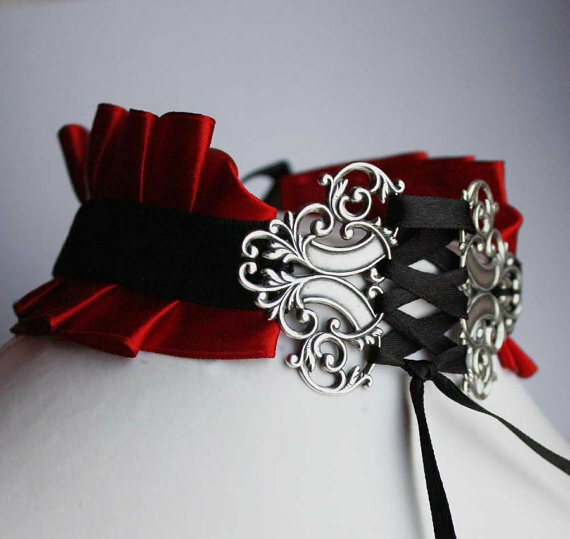 I love, love, love hair decorations! 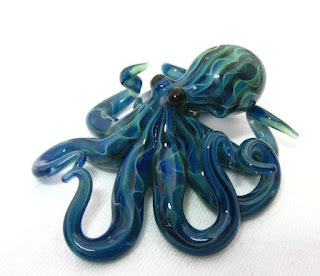 Not necessarily steam-punky, but isn't this octopus adorable?? the viking or the celt, I have the Time Grinds bobby pins, they are great for short hair. The only down side is I don't have enough places to wear them. I might have to buy a pair of earrings sice those are lovely and such a good price. I wasn't previously able to wear earrings because of alleges and I stuck only to earcuffs and ear wraps. However, my sister created a brillent pair of earwraps that have interchangeable dangles, and low, the world of earrings has been opened to me. Wow! It's great to see so much feedback from customers and potential customers! Clock hands are made of thin metal, so yes, they are a bit on the fragile side, but I have also had them take out mannequin heads shuriken style at conventions, so it's all in how you want to look at it! Thank you for the lovely feature! Aw, shoot! Octopuses are my favorite animal - stop tempting me! Really, those are freaking adorable.